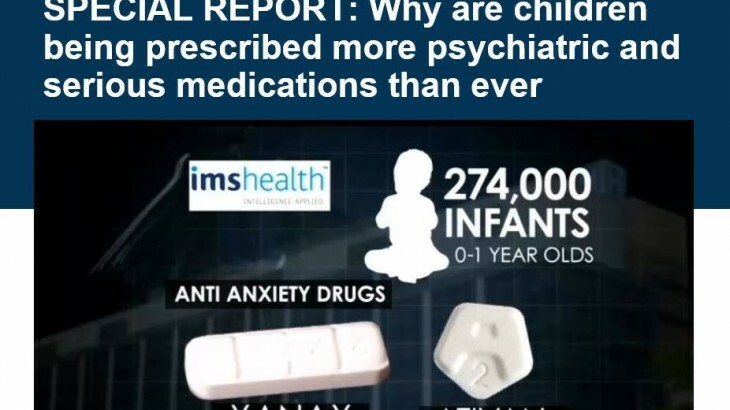 SPECIAL REPORT: Why are children being prescribed psychiatric drugs??? 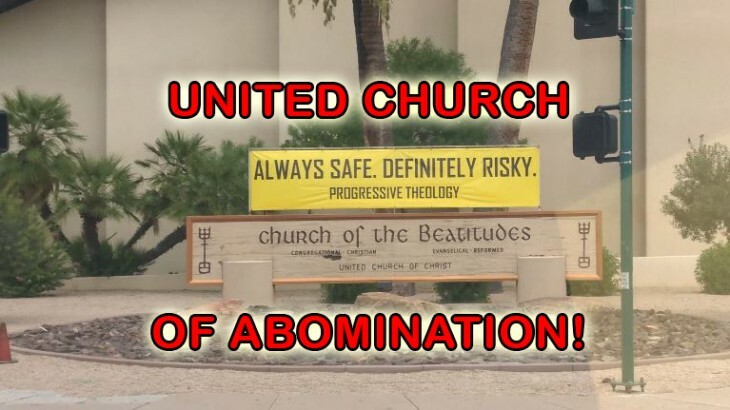 The United Church of Abomination = One of the worst cults in modern AmeriKa! 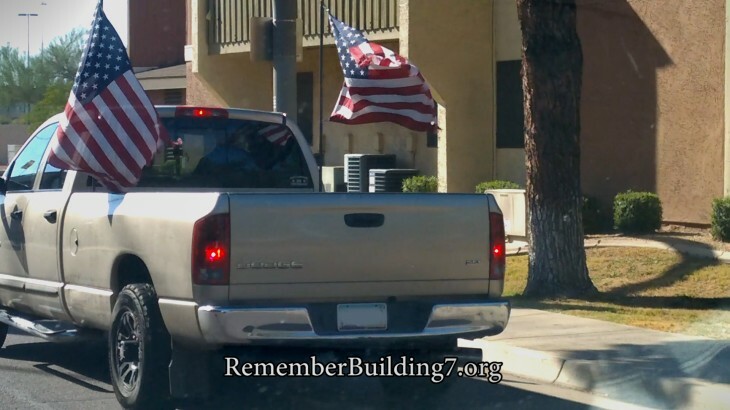 911 Anniversary = National Bootlicking Day! 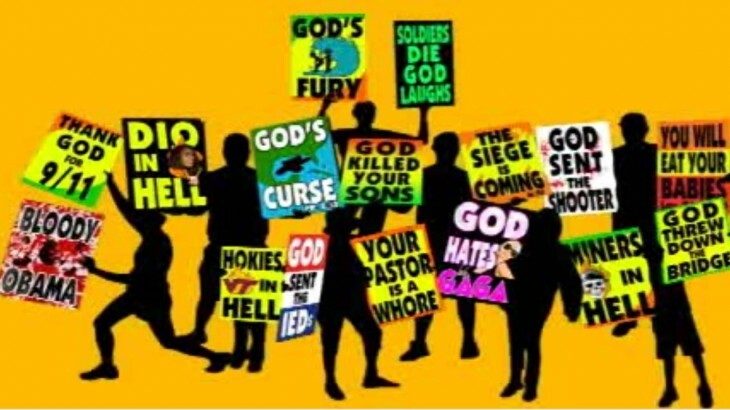 Got to love all the effort people will make to show blind support of the military and all that modern AmeriKa does yet try to get them to spend a minute to study real history and they could care less. 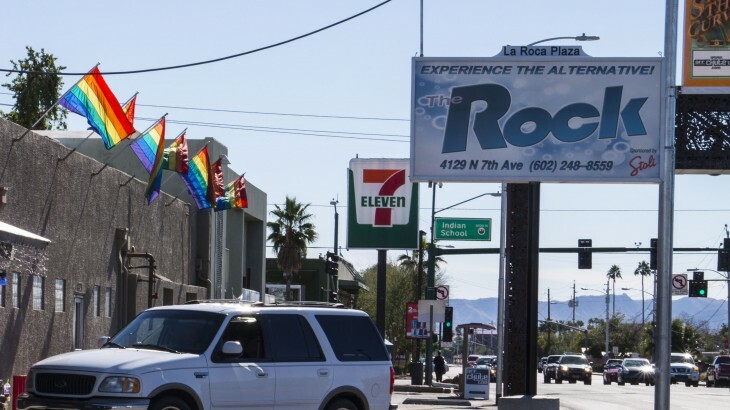 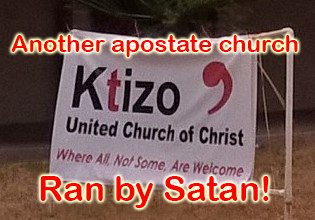 Yet local another United Church of Christ ran by Sodomites!